Consider yourself a speed freak? 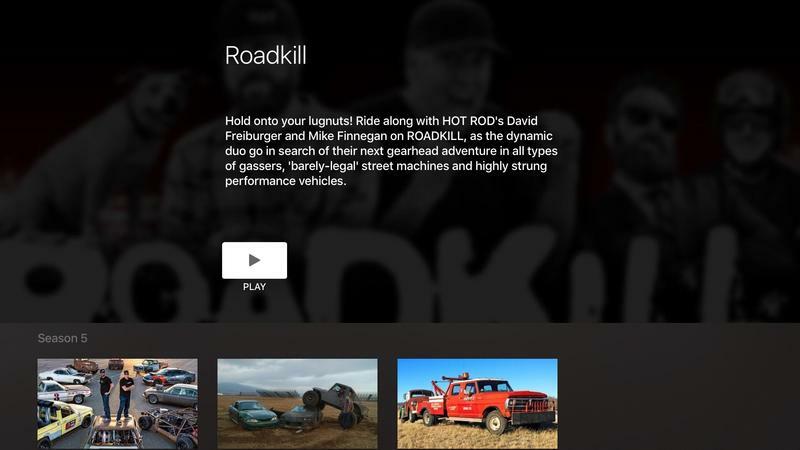 Motor Trend this week announced a major update to its OnDemand platform, offering a refreshed mobile app and 1,500-plus hours of updated live and original content. With the 100th Indianapolis 500 happening this weekend, you’ll have plenty of content to get your engines revving. Both the iOS and Android apps have been updated, and subscribers can also access the content through the web, Apple TV and Roku devices. In addition to the hours and hours of content, Motor Trend OnDemand also offers archived races from IndyCar, Formula 1 and more. 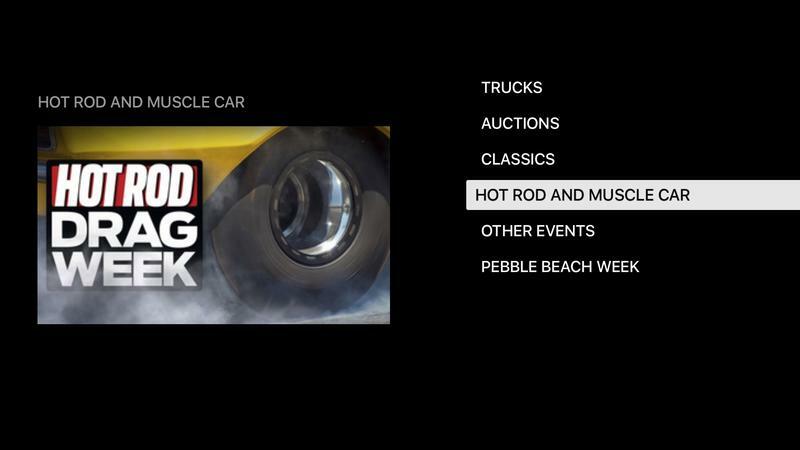 “The newly redesigned content hub and mobile app will allow for live streaming of races from desktop, living room and mobile devices, as well as a schedule of live racing events, with one-of-a-kind first-look access,” Motor Trend said in a release. 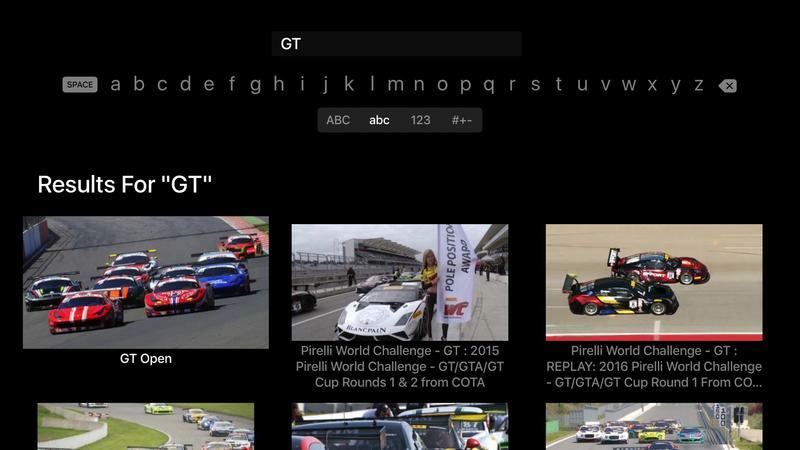 As a subscriber, you’ll get access to real-time events such as the Pirelli World Challenge, Blancpain Series, DTM, and Laborghini Super Trofeo, among other events. 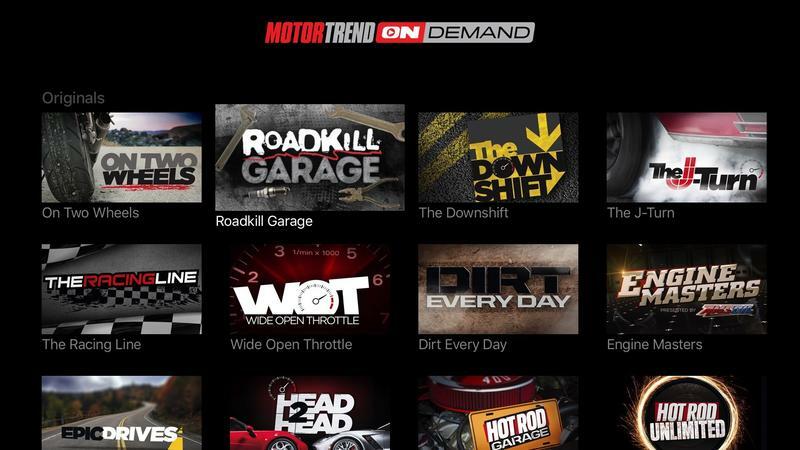 Motor Trend OnDemand is available at a promotional price of $4.99 per month/$49.99 annually.